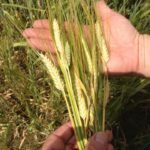 The microbrewer, craft brewer, and micro distillery industry is expanding and the entrepreneurs who are growing these markets are true artisans. 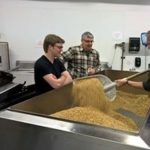 They are not afraid to try new flavors, new ingredients, and locally grown materials in their products. 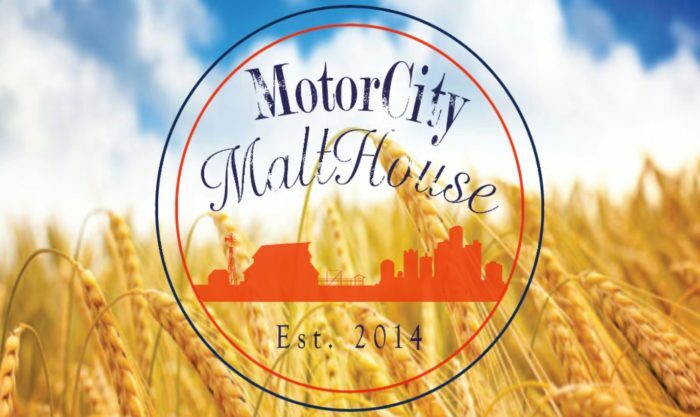 Established in 2014, Motorcity Malt House has been supporting brewers and distillers with 100% grown in Michigan, malted in Michigan grains. Our small batch process brings craft to the raw ingredients that are typically made in large industrial facilities. This allows the brewers to make a true local beer that cannot be found anywhere else. 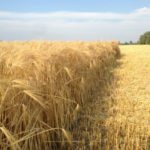 It establishes body, flavor and color that are unique to Michigan, and this region. 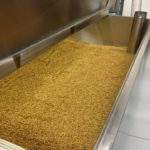 Brings freshness to malt by reducing the logistics chain of the raw ingredients. 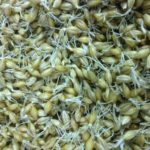 Our malt travels as grain from a local farm, to the malt house in Shelby Township, and stored on site. 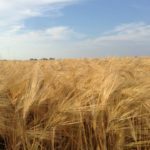 As compared to grain grown in Canada, malted in the Western United States, stored in a Midwestern warehouse, trucked to a distribution center, and then delivered to the brewer. Please contact us using the form below if you have any questions about our products, services, and pricing. Or click here to place an order today! I am/represent an industrial brewer or distiller. 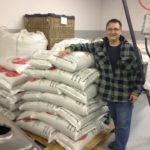 I am/represent a commercial craft brewer or distiller. 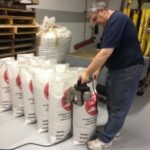 I am a home brewer or distiller. I am not a brewer/distiller.